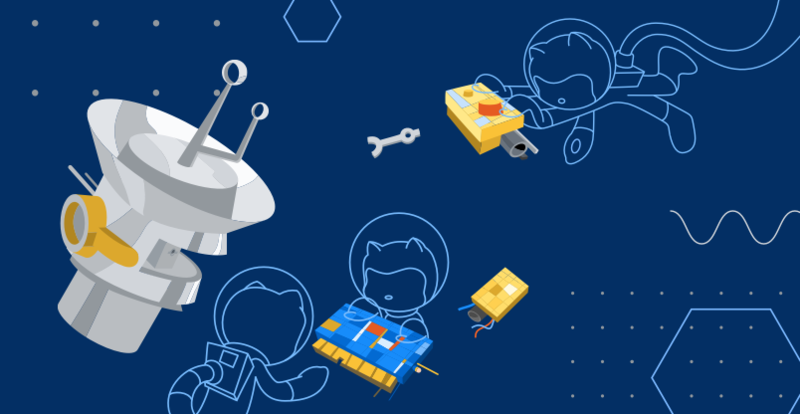 The new pricing for GitHub was announced on a post by the company, New year, new GitHub: Announcing unlimited free private repos and unified Enterprise offering. Sadly the free plan still doesn’t allow GitHub Pages on private repositories and, as far as I can see, also no free private repositories on organizations. If you don’t need those now it’s a good time to downgrade your account, or simply open an account if you were thinking about it but needed the free repositories.